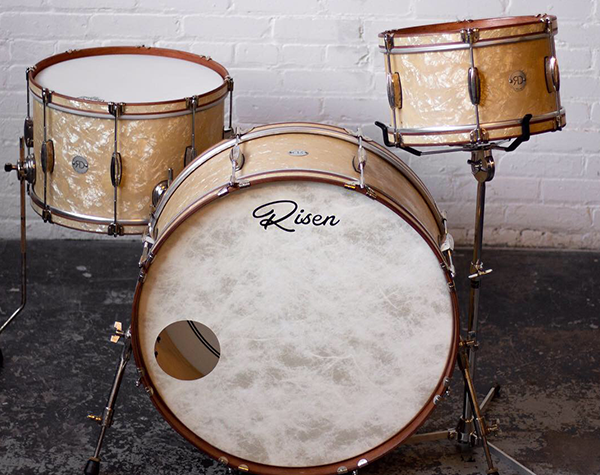 Risen Drums has been building custom drums in Minneapolis, MN since 1998. We are passionate about drums and people. This is what motivates our craft. Assembly lines do not exist here. Each drum is hand crafted, ensuring no detail is overlooked. This dedication has generated a wealth of knowledge and experience collaborating with and assisting drummers around the world.